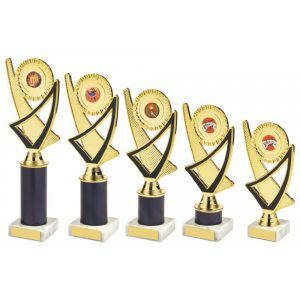 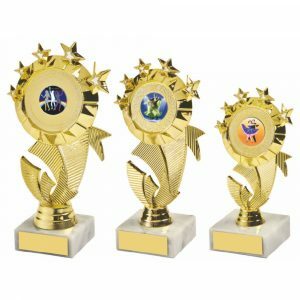 If you’re looking for a good selection of awards, cups and medals for your table tennis competition or ping pong event, then you’ve arrived at the right place. 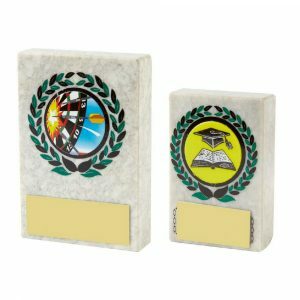 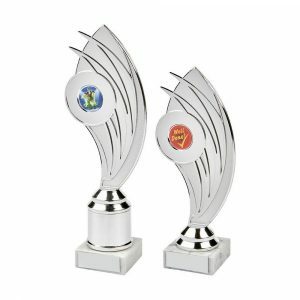 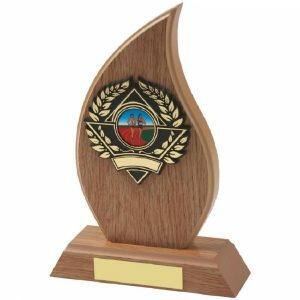 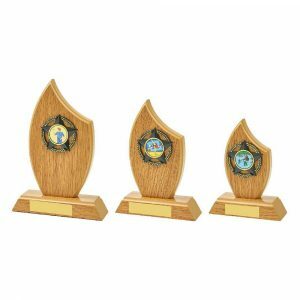 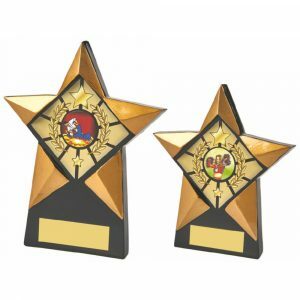 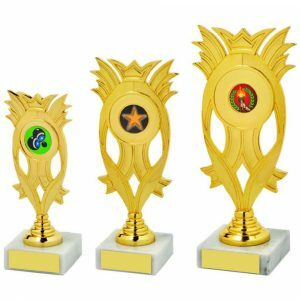 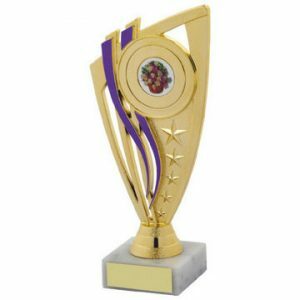 Our affordable table tennis trophies come in a selection of designs and sizes to recognise all levels of achievement whether for a school competition, local event or a national award. 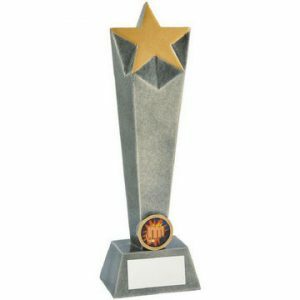 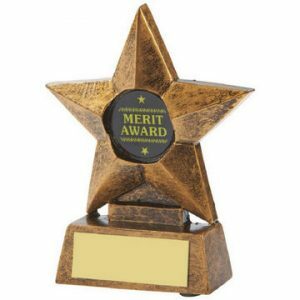 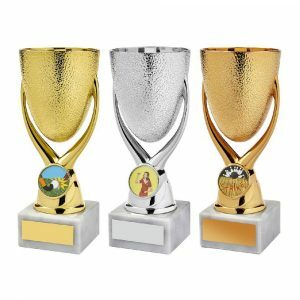 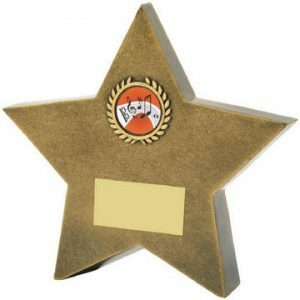 All of our awards, medals and cups can be engraved with your own personalised message making the day even more memorable for the recipient of the trophy. 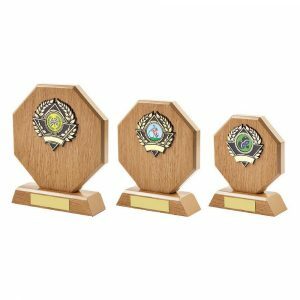 This makes ordering one of our personalised table tennis cups or medals even easier.